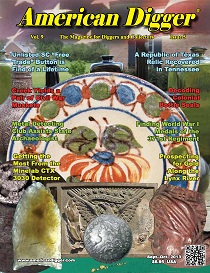 A magazine dedicated to those who preserve our past through responsible digging and collecting. 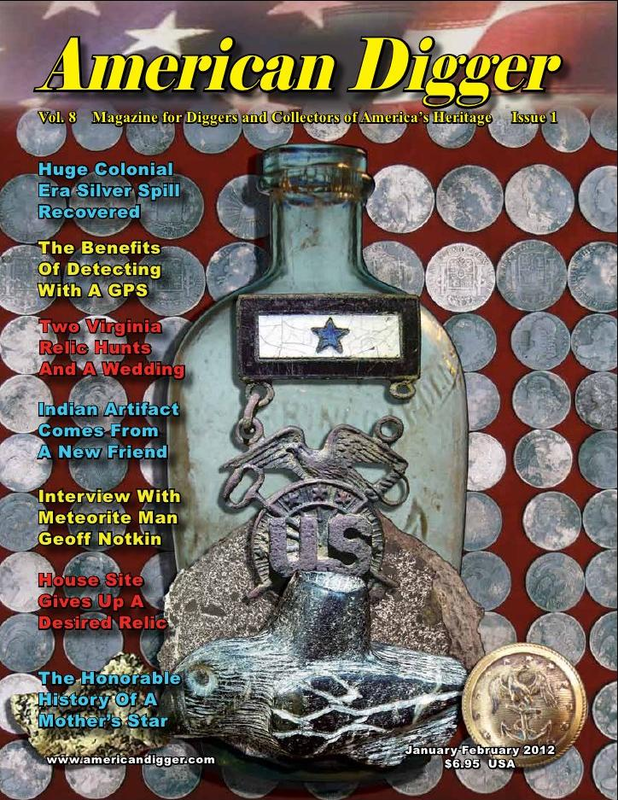 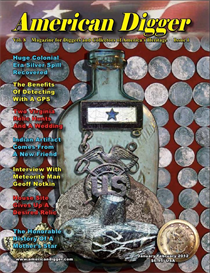 In each issue you'll find articles concerning on all periods of history being discovered… military, civilian, ancient, and natural. 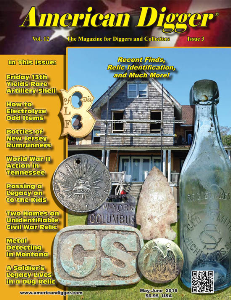 A magazine dedicated to those who preserve our past through responsible digging and collecting. 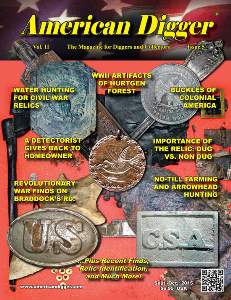 In each issue you'll find articles concerning on all periods of history being discovered&hellip; military, civilian, ancient, and natural.